Joint Admissions and Matriculation Board [JAMB] Unified Tertiary Matriculation Examination [UTME] 2019 Mock Examination Results Now Available Online | How to Check the Free Optional UTME Mock Examination Result Online for 2019/2020 Session. 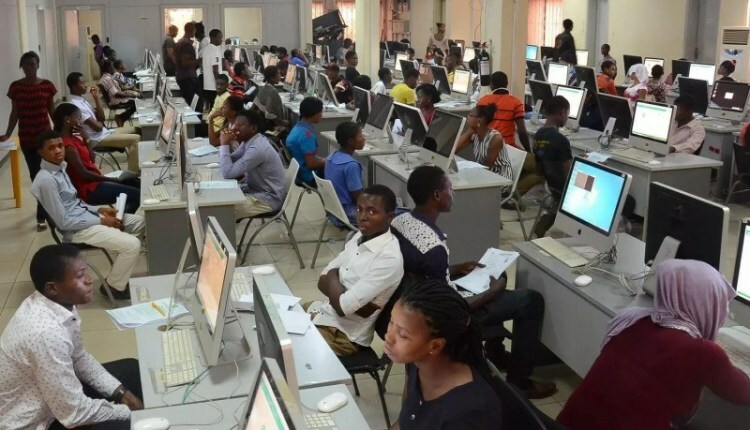 This is to inform all candidates who participated in the Joint Admission Matriculation Board [JAMB] Optional UTME Mock Examinations conducted on Monday 1st April, 2019 that the results are now available online. Click on the Check Mock Result Link to access your results. Visit the JAMB Mock result checking portal via https://www.jamb.org.ng/ExamSlipPrinting3/CheckUTMEMockResults. Enter respective Email address/JAMB Registration number in the required column. Finally, click on ‘Check Mock Results’ to access your 2019 JAMB Mock Exam Score. Congratulations to all candidates who participated in the 2019 JAMB UTME Optional Examination.